Dora the Explorer Backpack Only $7.29! Ships FREE! You are here: Home / Great Deals / Dora the Explorer Backpack Only $7.29! Ships FREE! 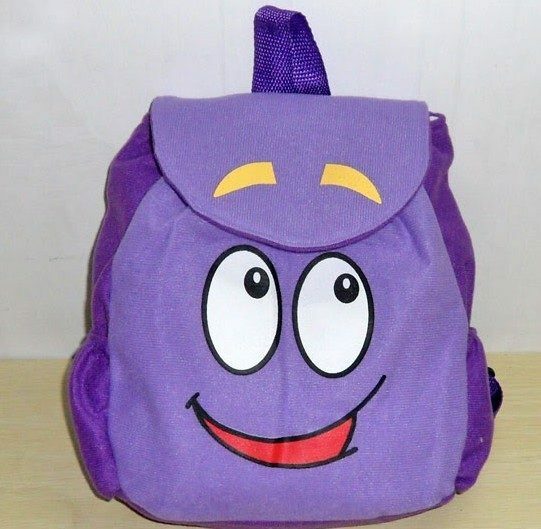 Order this Dora the Explorer Backpack Only $7.29! Ships FREE! Perfect for your little Dora fan. Great for overnights to the grand parents, or playdates, or just for carrying all your stuff!